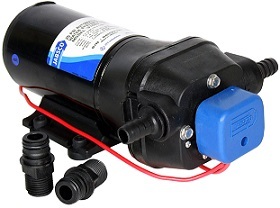 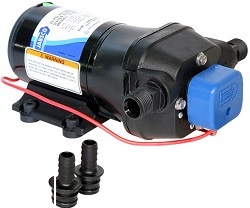 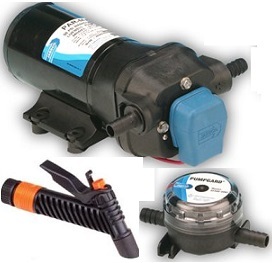 Marine Electric Toilet Macerator Sub Assembly Kit. 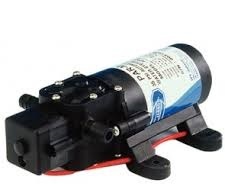 Flow rate to 12 gpm (45 lpm) , Self-Priming to 4ft (1.2m) Vertical lift. 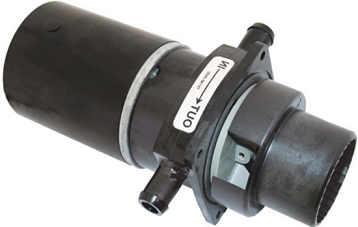 * 35400-0010 : 24volt DC flangemount, fuse 7.5 amp. 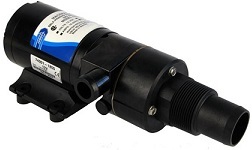 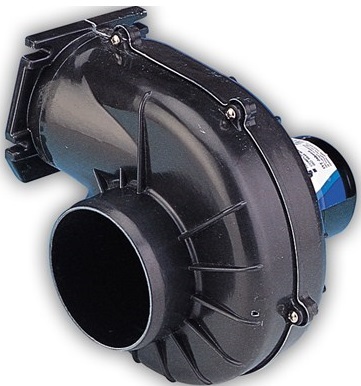 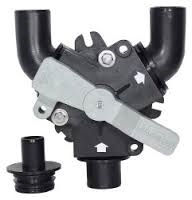 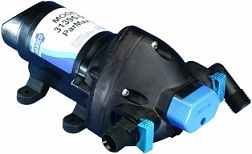 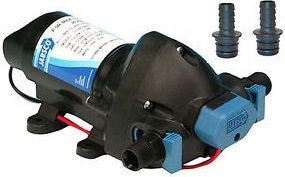 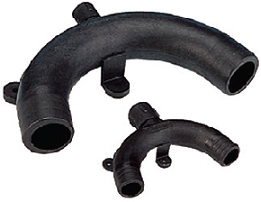 Inlet Strainers are an essential part of any fresh water system using a diaphragm pump - protecting the valves from smal particles in the water . 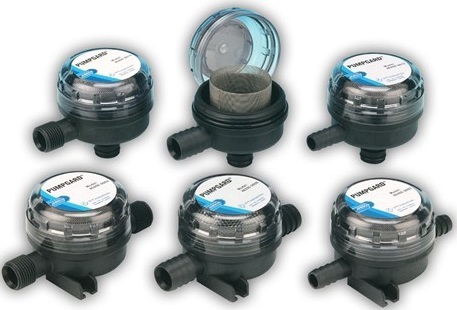 Our pumpgardsTM have been designed for easy installation and rapid filter screen cleaning having a transparent bowl that screws off to allow simple, regular inspection. 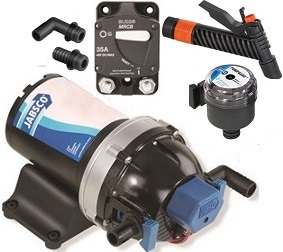 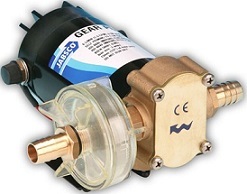 The Jabsco Y-Valve is designed to provide flexibility of onboard waste management by diverting waste either into an onboard holding tank or directly overboard where legal to do so.